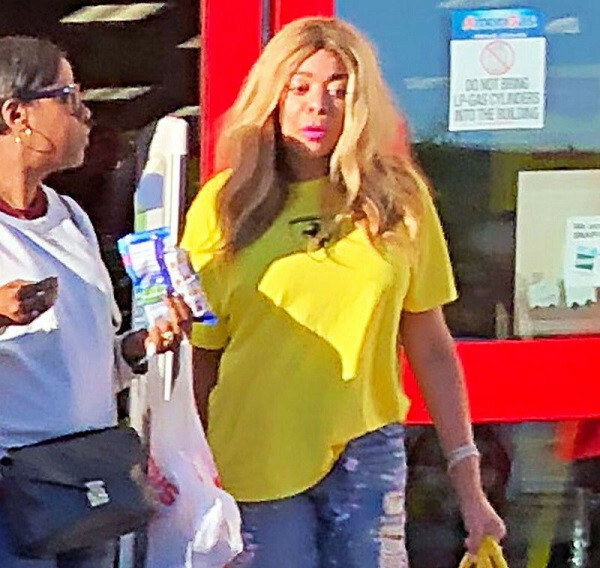 Talk show host, Wendy Williams has been spotted out for the first time since postponing The Wendy Williams Show amid her health concerns, which include Graves’ disease and a fractured shoulder. The 54-year-old was on Tuesday pictured at a CVS store in Atlanta running an errand with a friend. 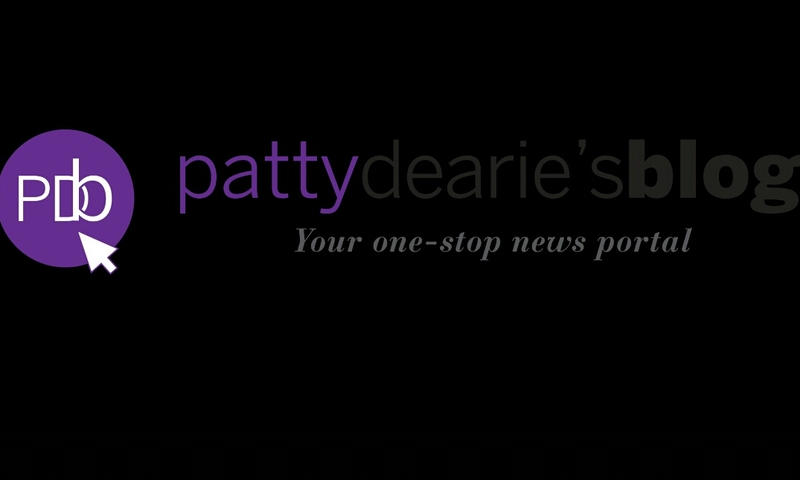 Her outing comes days after actor and TV personality, Nick Cannon was announced to be the first guest host for Wendy Williams' talk show while she recovers. The 38-year-old father of three will be guest-hosting the program from Feb. 4-Feb. 6.